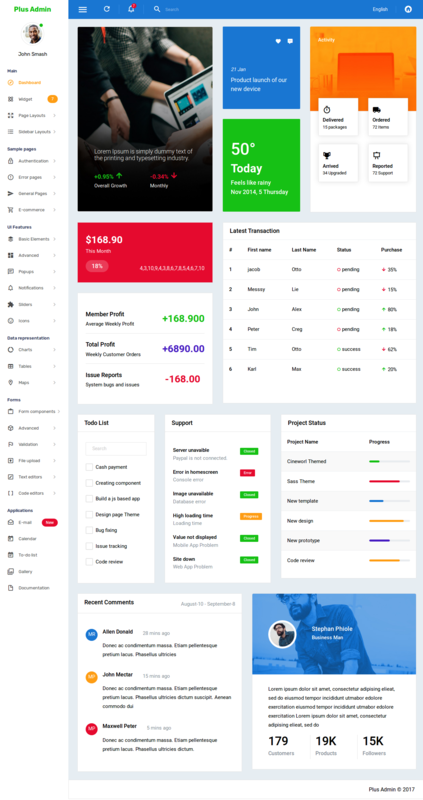 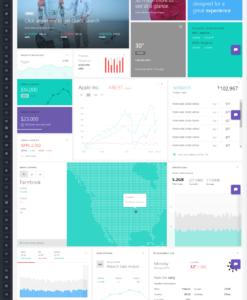 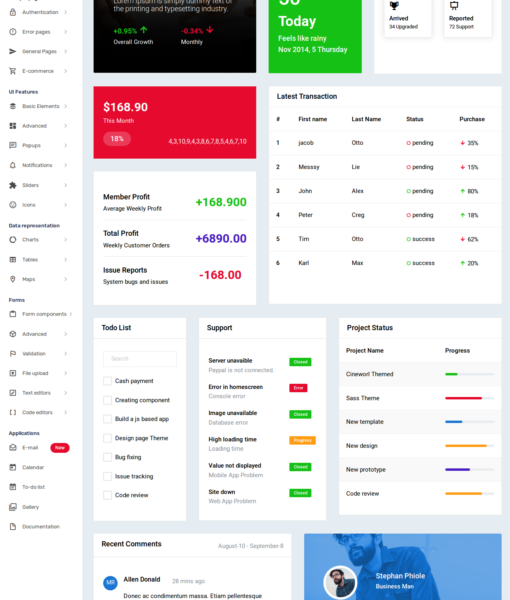 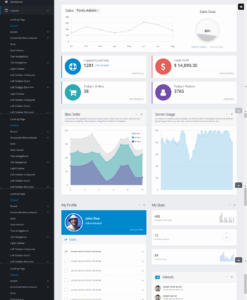 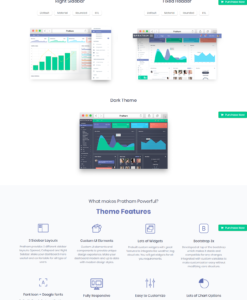 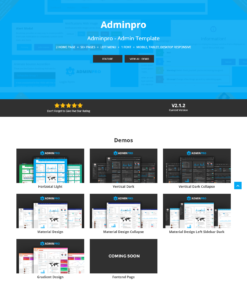 Plus admin template is the freshest admin template from BootstrapDash. 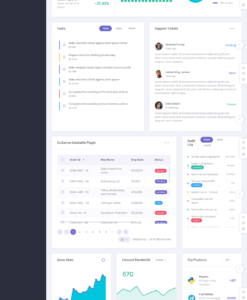 Built upon the latest version of Bootstrap, Bootstrap 4 beta. 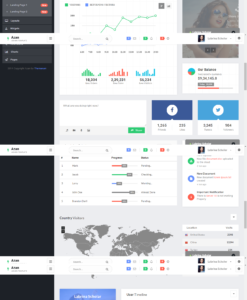 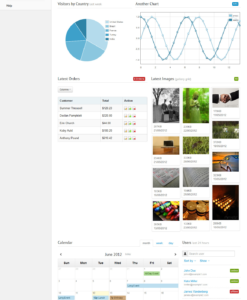 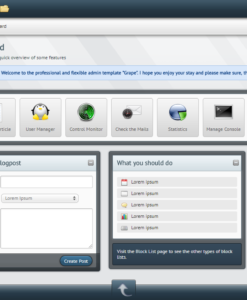 It is a fully responsive bootstrap admin template and highly customizable..